← Natural Weed Killer – worth a try! 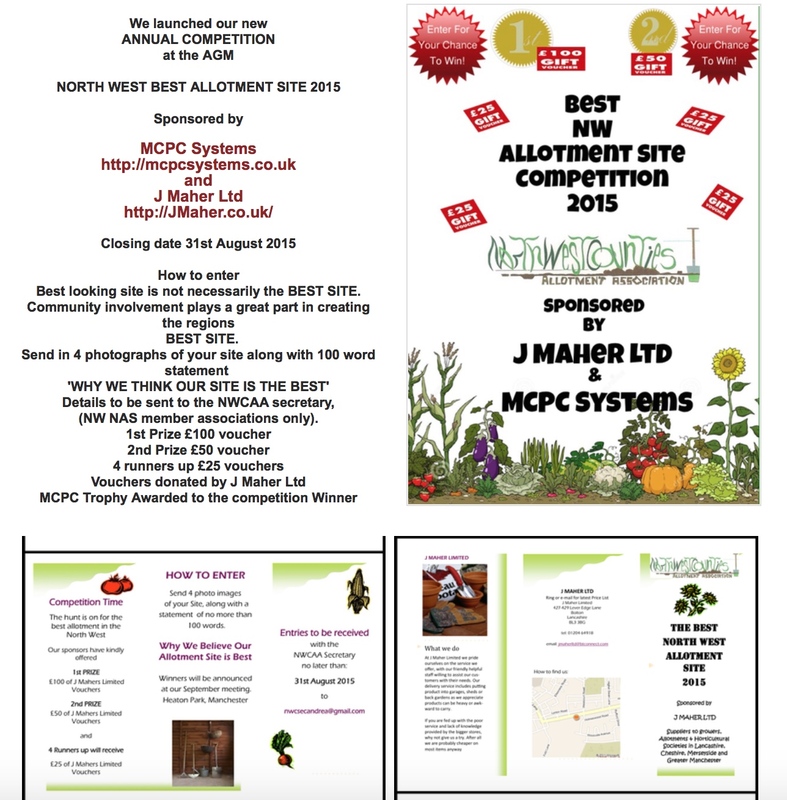 Image | This entry was posted in Allotments, Events and tagged allotments, events. Bookmark the permalink.